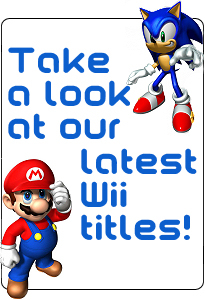 Games and accessories for Sale Online in the UK at trade prices. 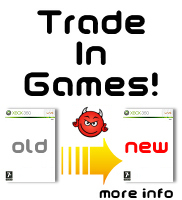 Great games at TRADE prices. No Minimum spend. Just Buy and Play! !